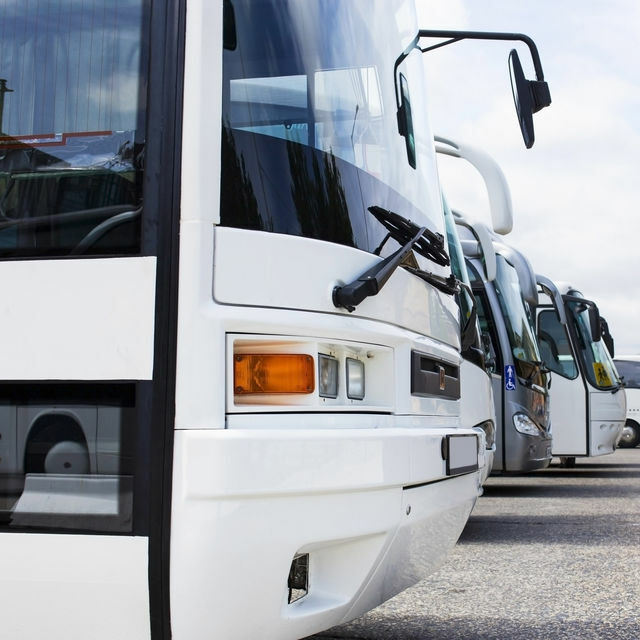 To enable visitors to make the most of the Capital, the Brussels-Capital Region and the City of Brussels, in consultation with the Belgian Federation of Bus and Coach Operators and Travel Organisers (FBAA), organise parking for tourist coaches in Brussels. Since January 1st 2018, in order to improve air quality and therefore public health, the use of the most polluting vehicles is prohibited in the Brussels LEZ (Low Emission Zone). The regulation affects cars, vans ≤ 3.5 tonnes, and buses and coaches, whether registered in Belgium or abroad.